I Gotta Be Me: When Authenticity is Hard | Amy Bucher, Ph.D. Being yourself is the quickest path to happiness, but that doesn’t mean it’s always easy to do. Sometimes being true to yourself involves making hard decisions. You may have to choose between a job that pays well and a career that is more personally meaningful, or between doing something you hate with your friends or having a better time solo but knowing you’re missing out. Why am I so abstemious and cramped and cheerless? Other people are enjoying themselves so much. But then I remember—it isn’t fun for me. 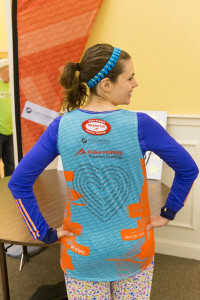 Right now I’m struggling a bit with my decision not to run the Boston Marathon again for Dana-Farber. Running the 2015 marathon was one of the high points of my life. I worked really, really hard and accomplished something amazing (for me, at least). I also raised a lot of money for a cause that I believe is very important. So stepping away and not repeating feels weird and uncomfortable. I was privileged to run in honor and memory of all of these people . . . hard to regret that. But I keep reminding myself of all of the really Amy things I had to give up to train for that marathon. I couldn’t go on any long weekend vacations because I needed to do a long run. I was going to bed early on Friday and waking up early on Saturday, and instead of cozying up with a book and a cat and a coffee during a blizzard, I was pounding up and down hills with sleet on my face and painfully numb hands. It was a totally worthwhile sacrifice that I wouldn’t give up for anything, but it surely was a sacrifice. And it’s not that I don’t like running. I do! And I plan to continue running, just not the marathon distance. I can take the best of running (for me) by training for the shorter distances that I enjoy more (a half marathon is delightful). I’m watching my friends on social media eagerly sign up to run for Dana-Farber again, and I’m sad not to join them. But I keep reminding myself: That isn’t what’s the most fun for me. What’s fun for me will be supporting their fundraisers, cheering them on Marathon Monday, and making room in my life for the other things I love: Sleeping in, weekend trips, saying no to cardio in a blizzard. 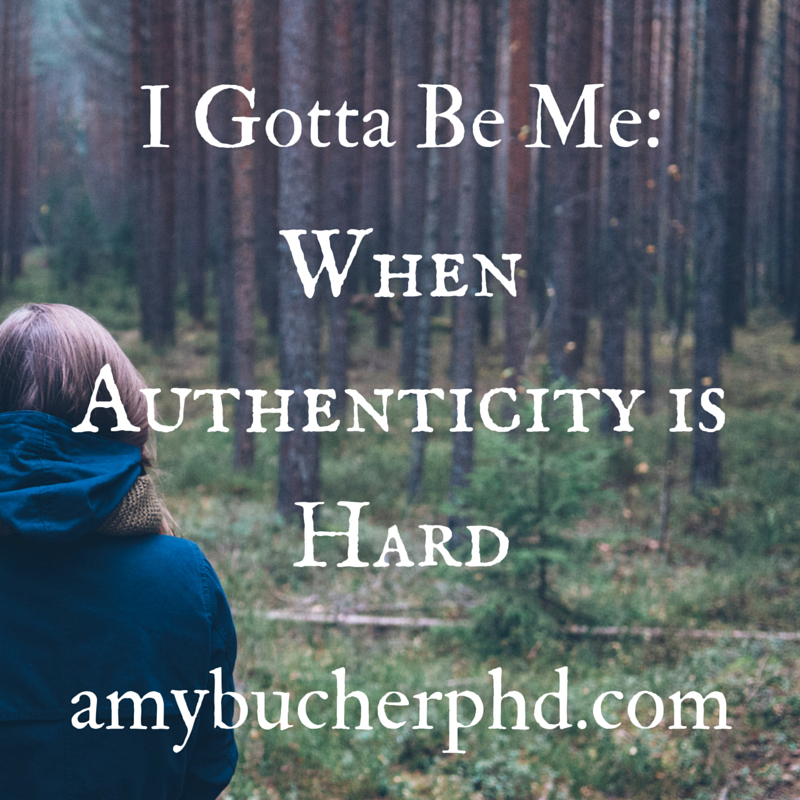 What parts of being authentically you are hard? What makes being true to yourself worthwhile? Previous PostCase Study: Duolingo’s Seductive New LookNext PostSo You Want to Run the Boston Marathon for Charity?